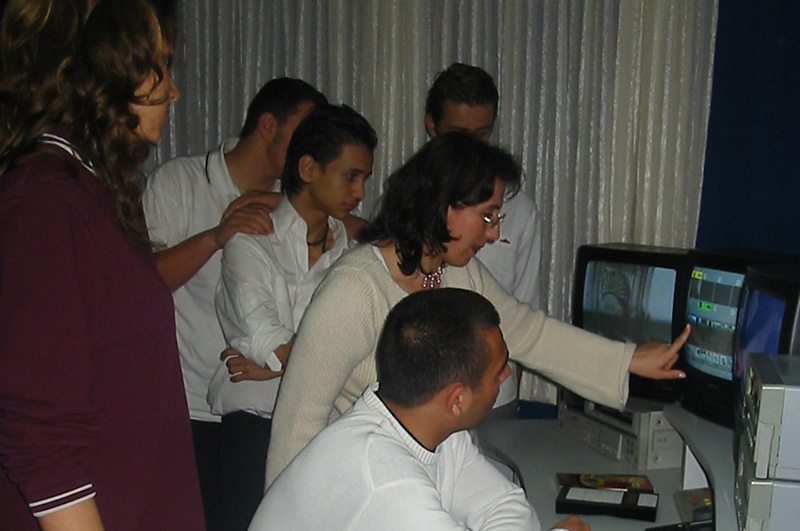 The first private Radio, Television and Journalism Vocational High School in Turkey under the umbrella of Marmara Education Institutions provides applied courses in the light of theoretic information. The students have education in boutique studios and classrooms limited with 20 people. 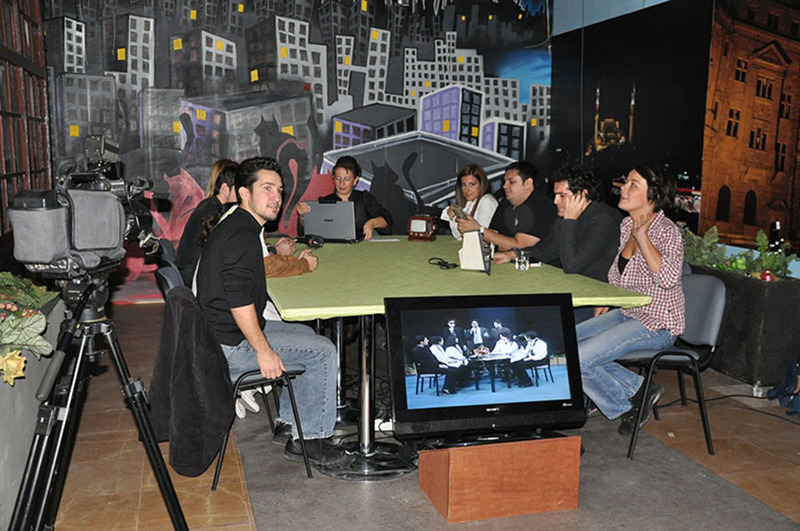 There are analog system and digital system with high technology in our radio and television studios located separately.